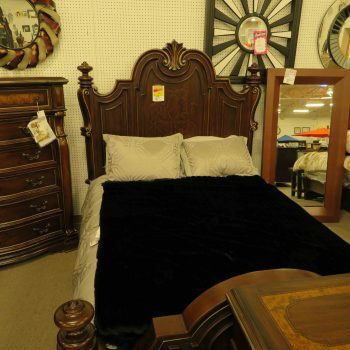 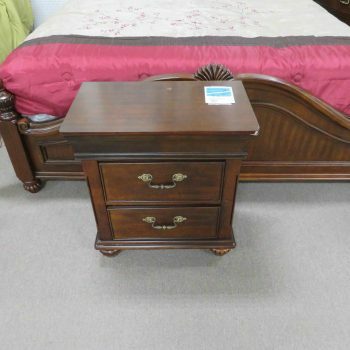 For bedroom furniture in Raleigh, NC, visit the experts at Heavner Furniture Market. 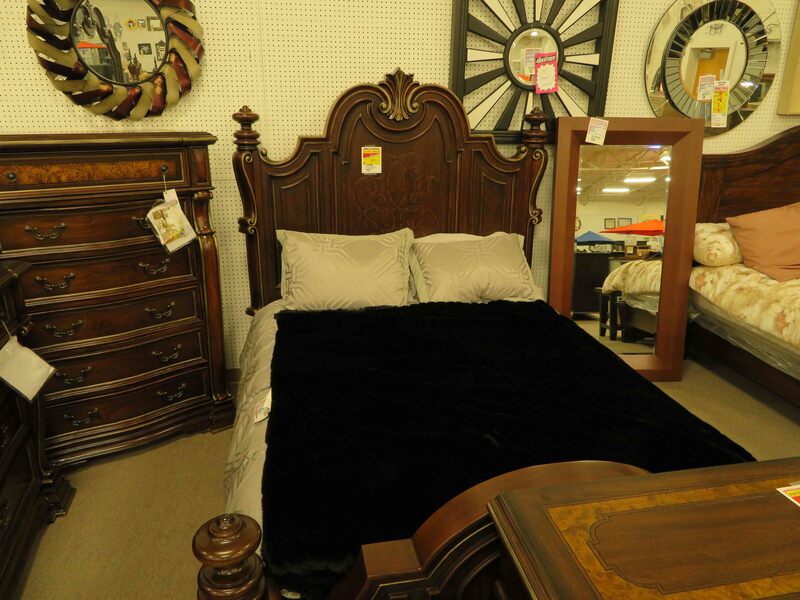 Our location on Glenwood Avenue has thousands of unique items that can be purchased for a fraction of the regular price. 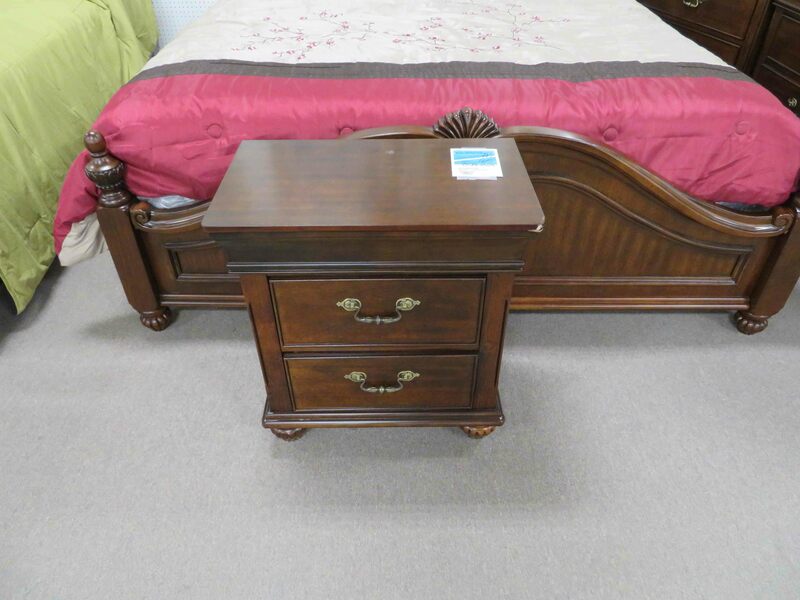 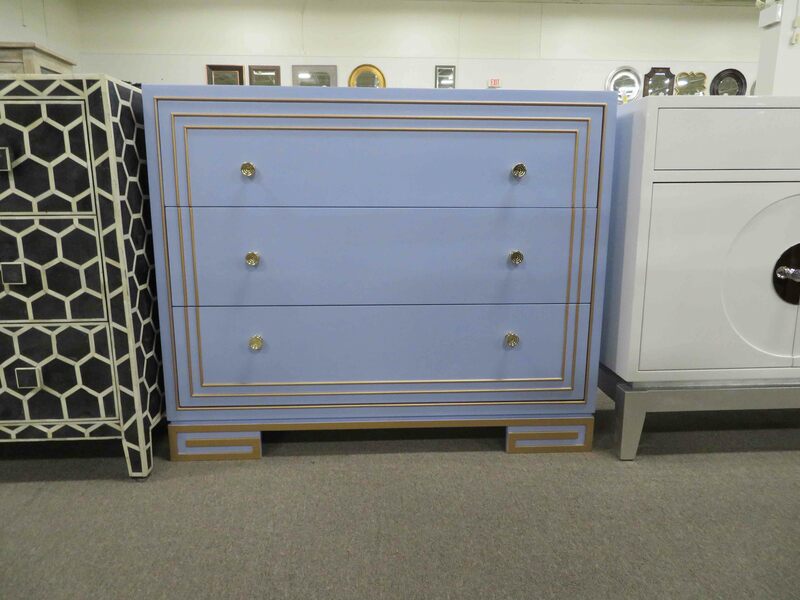 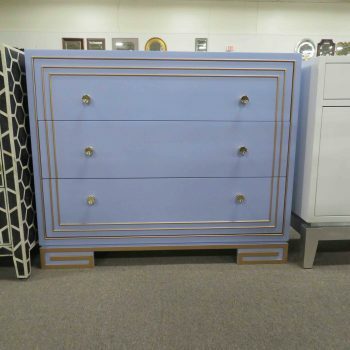 Whether you are looking to update the bedroom furniture in your master bedroom, guest room, or kids’ bedroom, Heavner has something just right for you. 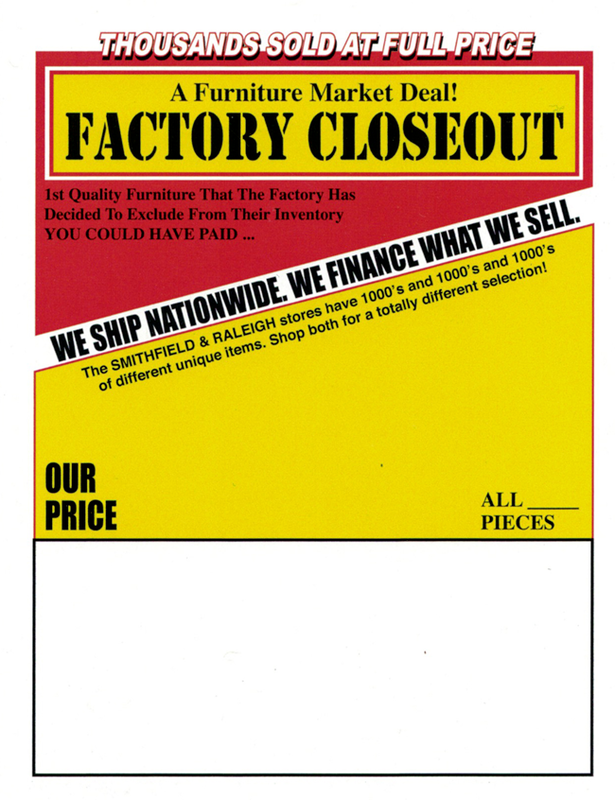 Explore our showroom at 8600 Glenwood Ave or call us at (919) 881-9200 to speak with a member of our team today! 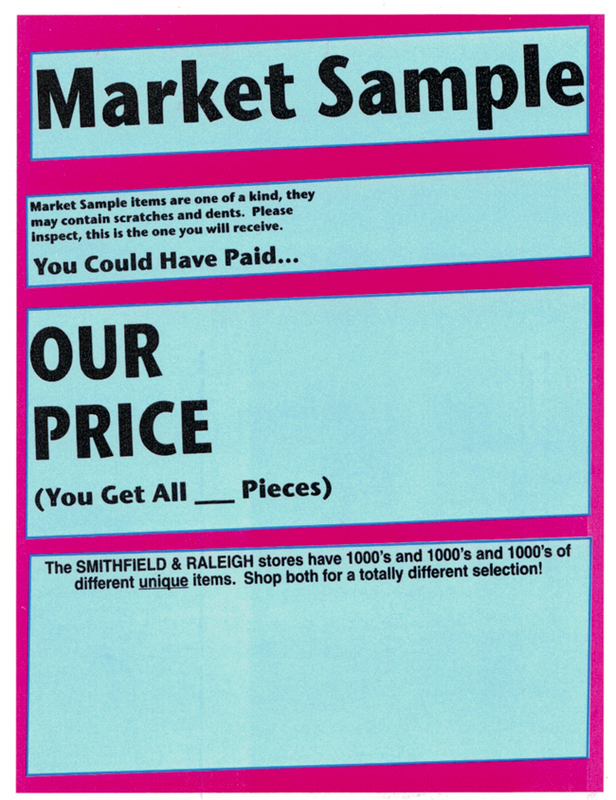 We always strive to deliver the highest quality goods to our loyal customer base, and we listen when you ask for specific brands. 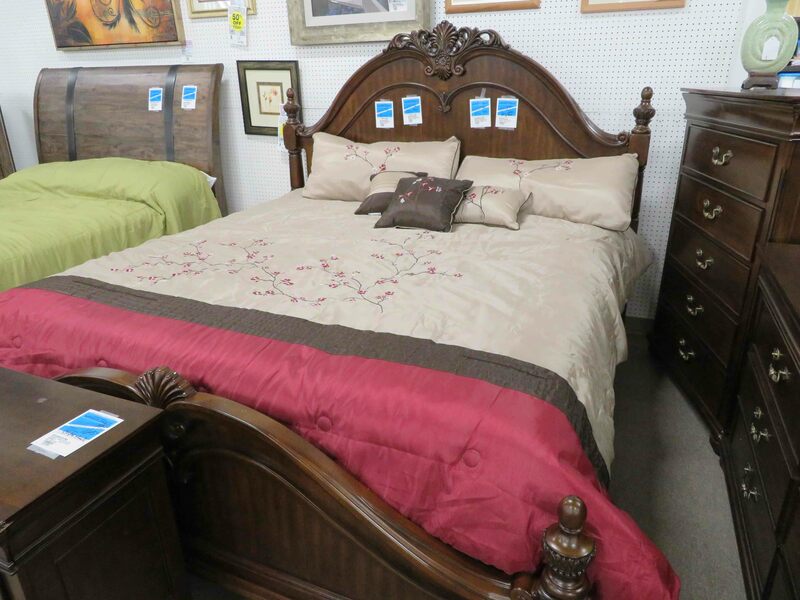 The reality is that many top brands produce very affordable bedroom furniture that can be purchased at a discount if the furniture store gets it at the right price. 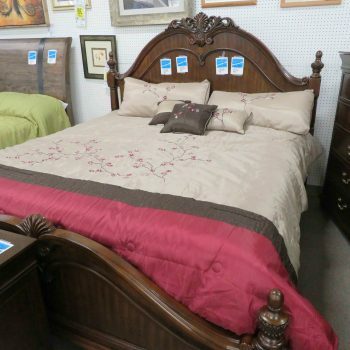 Explore our many brands to find the name you’re looking for. 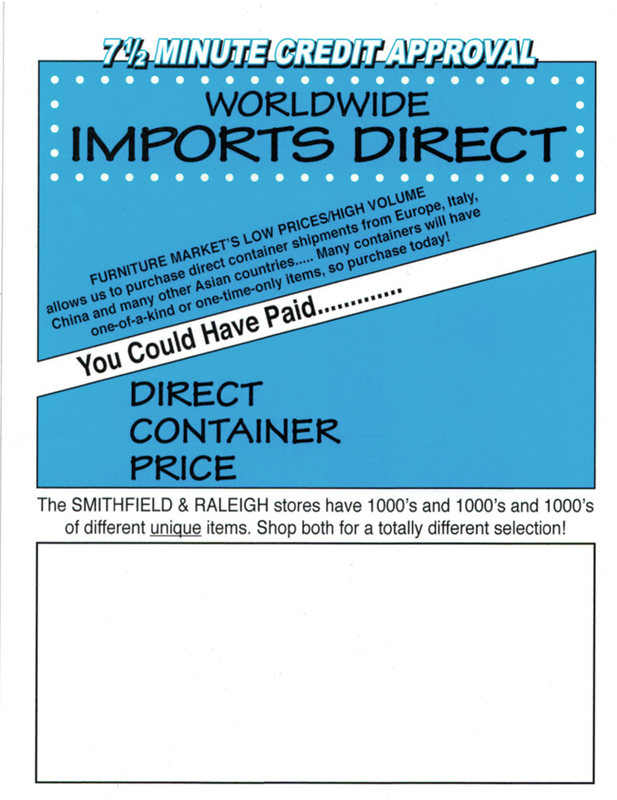 You can also direct any brand questions or suggestions to us by filling out a brief contact form. 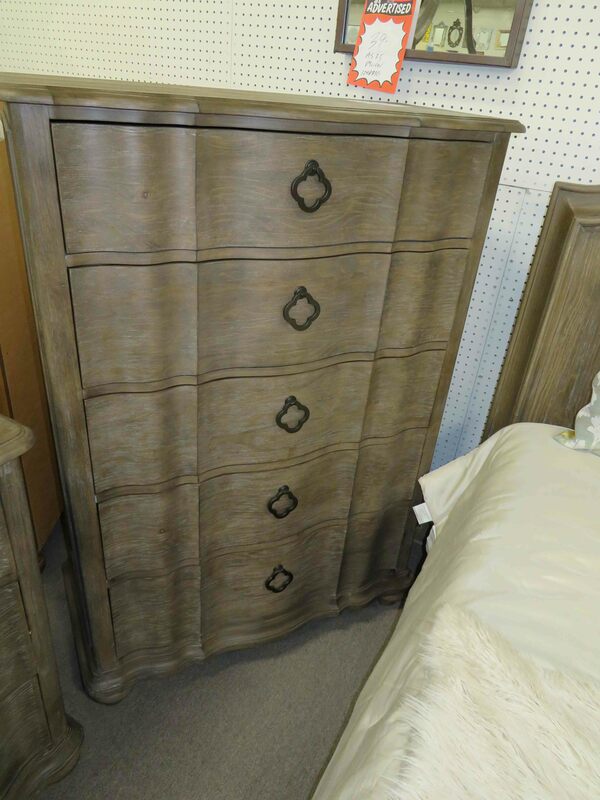 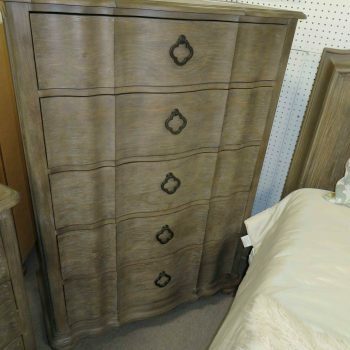 We look forward to giving you the bedroom furniture you’ve always wanted!